If you’re making the most of the last of the Summer wine (metaphorically speaking, although it could also be literal), you may be looking for free or cheap options to enjoy the capital city this long weekend. If you’re reading this from the future, I hope you also find it useful at any time. I’ve tried to find some indoor activities which may work for a rainy day too (because let’s be honest, Wellington sometimes has unpredictable weather). Go forth and explore! Wellington has a host of beautiful beaches around the city, from Scorching Bay to Balena Bay. 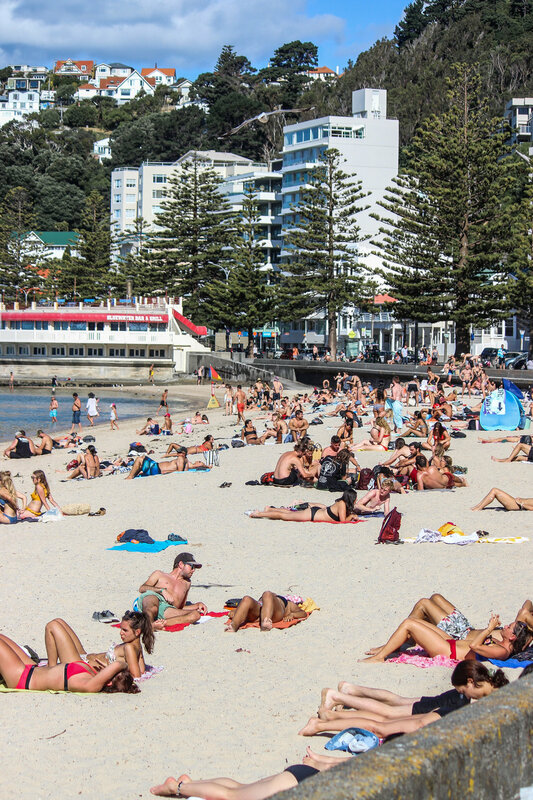 My personal favourite has to be Oriental Bay. On a lovely sunny Sunday it fills up like a postcard picture with people from all walks of life assembling by the seaside. Bring a book and some snacks to make the most of your spot on the sand. A classic but always worth a mention is going for one of Wellington’s beautiful trail walks. There’s always Mt Kaukau in Broadmedows/Khandallah or Mount Victoria, but if you’re feeling more adventurous, you’ll find your way outside of the city a bit and explore Otari Wilton Bush, the Paekakariki ‘Stairway to Heaven’, the Red Rocks walk or the Seatoun seaside trail. The Wellington botanical gardens is always a wonderful place to enjoy at all times of the year - but January is particularly special. Every day of the week except for Mondays (which is a holding ‘rain day’ in case another performance can’t go ahead because of rain) the Soundshell area near the Thorndon entrance fills up with picnickers joining together for some music and kai. You can read the full list of 2019 performers here. 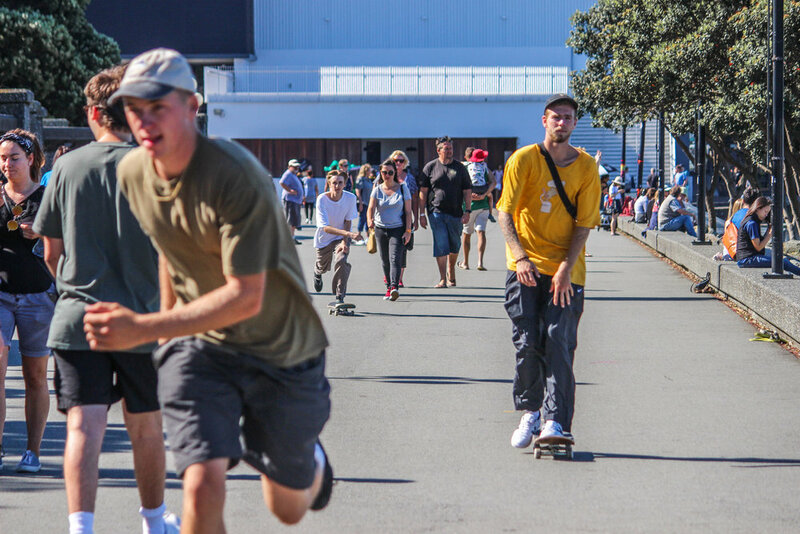 Concerts run between 8-9pm but make sure you arrive around 7pm in order to ensure a spot. If it is a still day, why not ask a friend who owns a kayak or paddle board to have a turn out on the harbour? 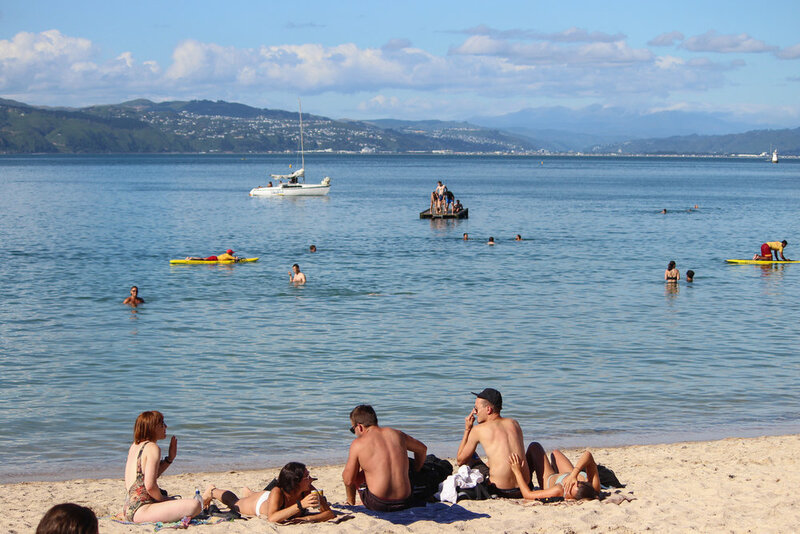 The beauty of Wellington harbour is that it is swimmable and clean, so any water activities, including those that require rowing, sailing or paddling, are free. You might even see some marine life around, such as the dolphins in this photo! Although a donation is always appreciated, most of Wellingtons galleries and museums are free. As well as the obvious choices above, you can also visit any of Wellington’s dealer galleries around Cuba Street to have a pleasing browse at the different artists on display. 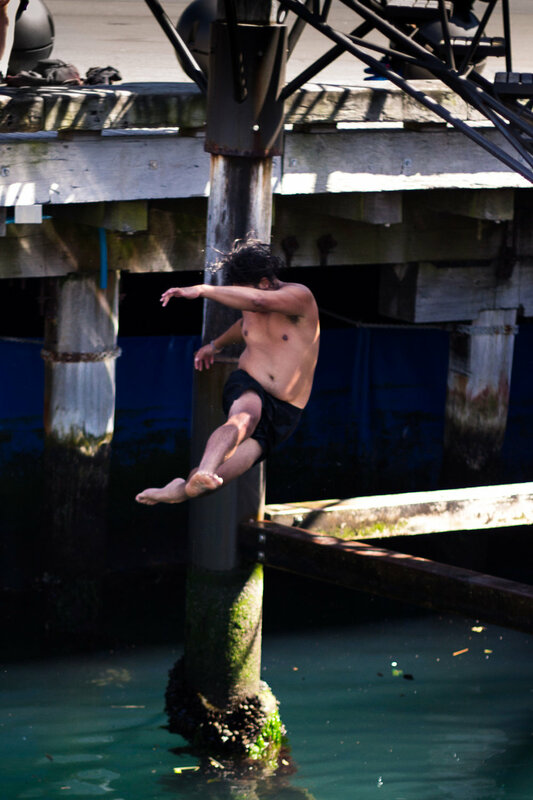 Not for the faint hearted, jumping off the waterfront diving board at Odlins Plaza or by the bridge crossing from the Boatshed to Frank Kitts Park. Here you’ll see young sprits flipping into the sea, but don’t feel too bad if it is as much as you can handle just to close your eyes and step off, praying for dear life. 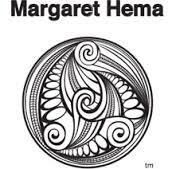 If you take an interest in politics and architecture, learn all about New Zealand’s government within the world famous architecture of ‘The Beehive’. Tours run multiple times a day and are held by experienced guides. Learn more here. One of my favourite places in the whole city, Wellington library is the heart of our city’s culture and learning. You can hire videos and DVDs and music, as well as one of tens of thousands of books. A great place to go when you need to quietly focus. Along the waterfront you’ll see large sculptural blocks with text on them, sharing poetry from New Wellingtons most famous literary talent. Engraved in stone, you can explore Wellington through our writers words, popping up in the most unexpected crevices of the rocks around the harbour. Wellington has a host of beautiful urban sculpture hiding in plain sight. While busy business people might walk past these gems every day, why not pay attention to them and try and take the trail all the way from Lambton Quay to the airport. Check out what is on offer on the Wellington Sculpture Trust website.